Across the industry, promotions contribute 14% growth in c-store sales. 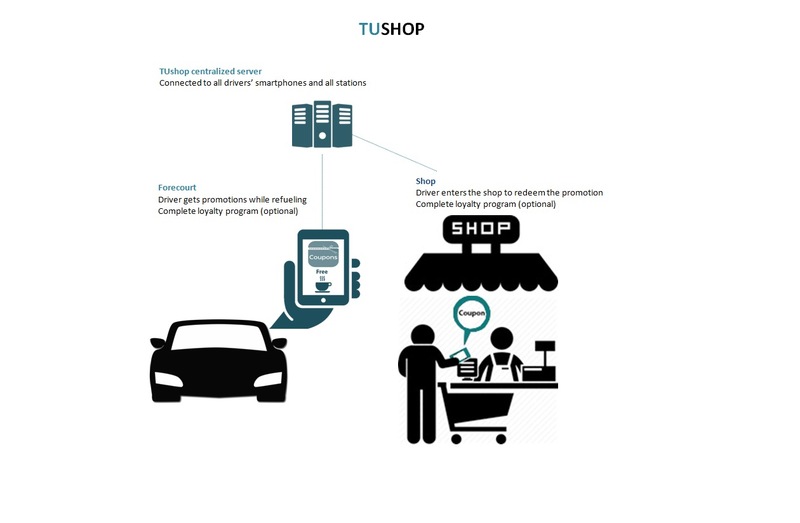 There are many promotional programs in the market, but TUshop’s main advantage is timing – promotions are sent to the driver’s smartphone while they refuel. TUshop uses unique data collected and analyzed by the image processing, using machine learning and image recognition algorithms to provide personalized and targeted promotions. This module can be integrated into any existing loyalty / POS system, to be enhanced with timed and targeted personalized promotions sent to the driver’s smartphone while they refuel. 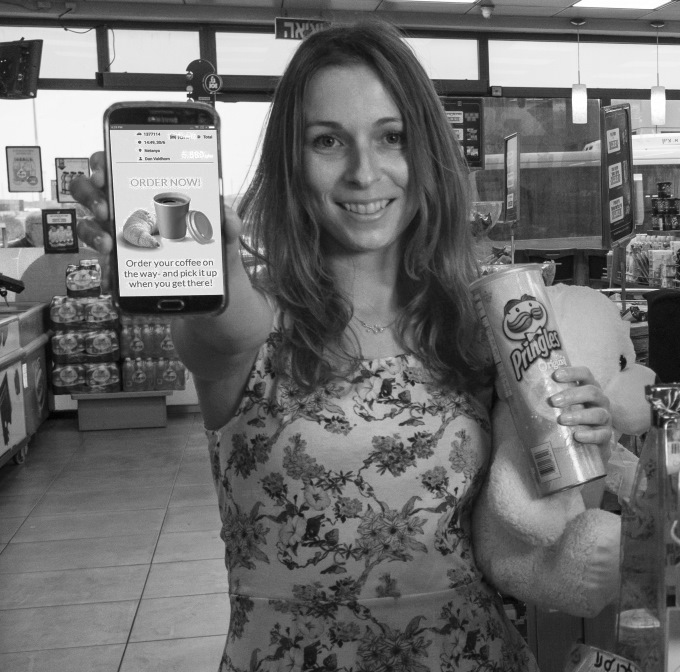 Connects to the existing c-store POS system (we already support over 100 POS system brands) and enhances it with a full membership club loyalty and promotion system. This includes: discount programs, buy x get y discounted, define client groups and segments, collect points on fuel (and products) and redeem in c-store, order and pay using a smartphone, insights into client behavior, digital marketing to selected groups and segments.